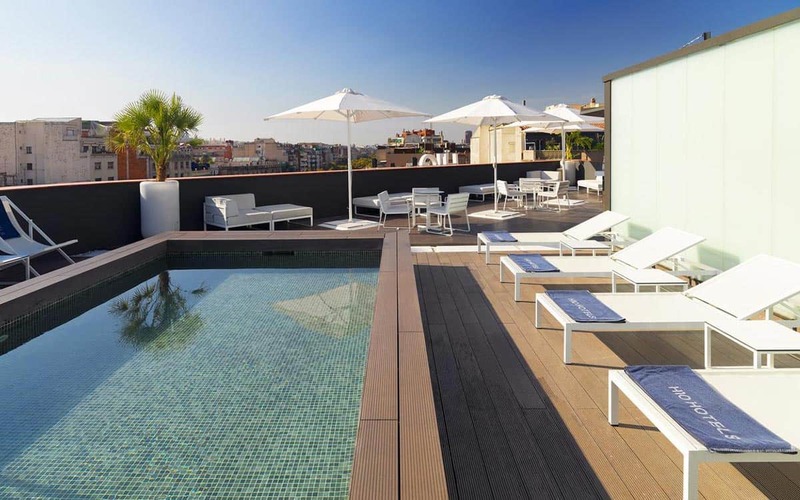 The Royal Passeig de Gràcia is one of the newer offerings in the Barcelona hotel market. 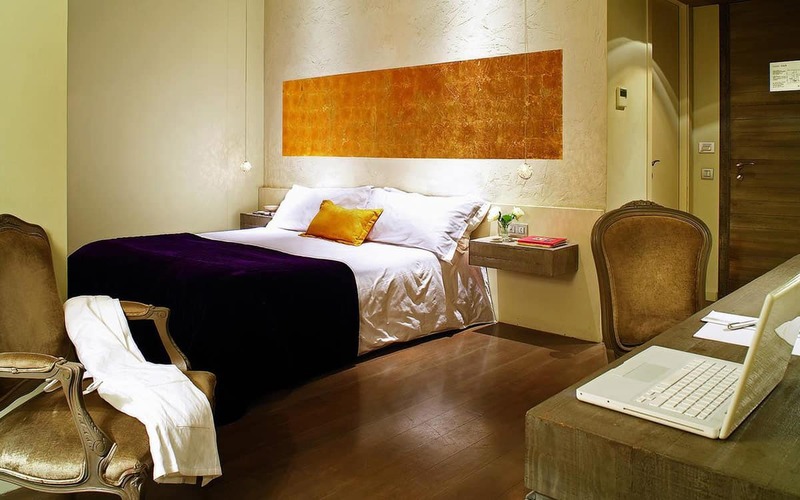 The Royal is a 4-star hotel with 124 design rooms. The name tells you all you need to know about the location – this is right in the centre of the city, on the grand Paseo de Gracia. That means you’re surrounded by the best pieces of Catalan modernism architecture, including La Pedrera, the wavy white building designed by Gaudi. Apart from being surrounded by great buildings, the street is also home to the top luxury shopping in all of Barcelona. The Royal’s central location means you’re in a prime position to do lots of other sightseeing as well. 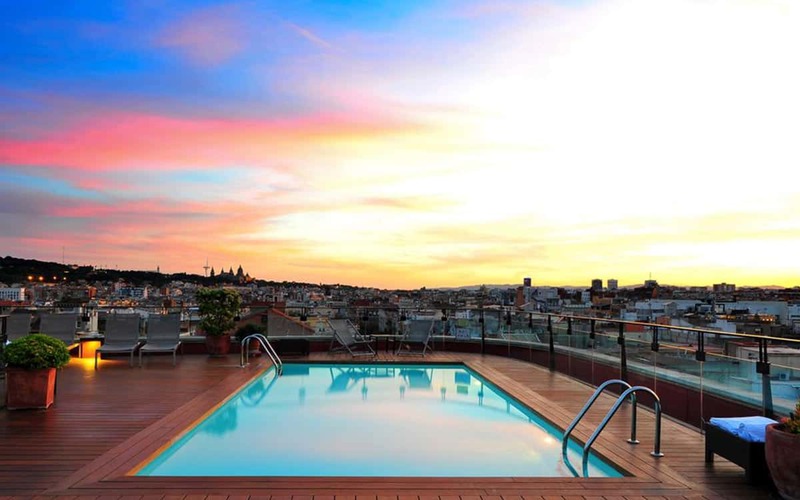 The hotel’s rooftop bar offers you fantastic views of the Pedrera, along with other elegant buildings in the area. 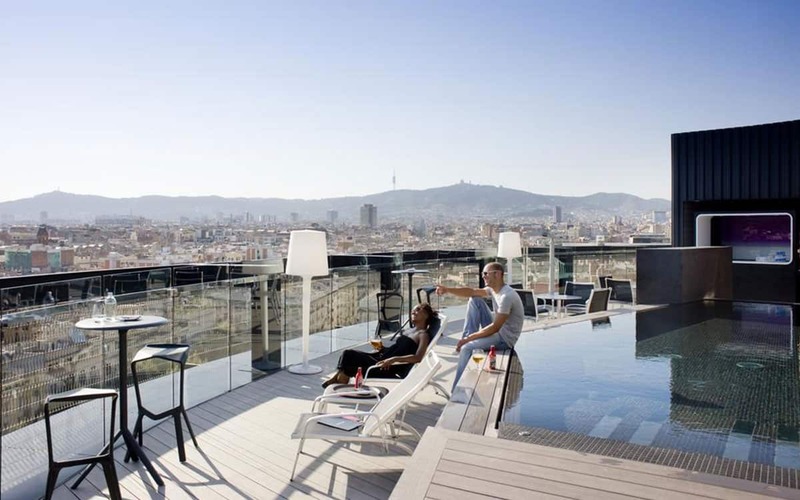 The experience here is based on an attractive combination of comfort, technology, and design, along with a touch of the Barcelona luxury experience. 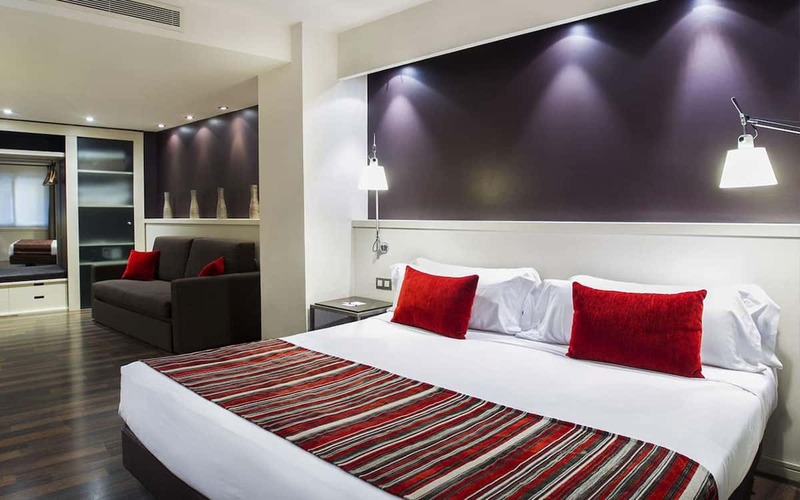 Rooms start from €99 per night. Otherwise check our apartment listings for more inspiration.